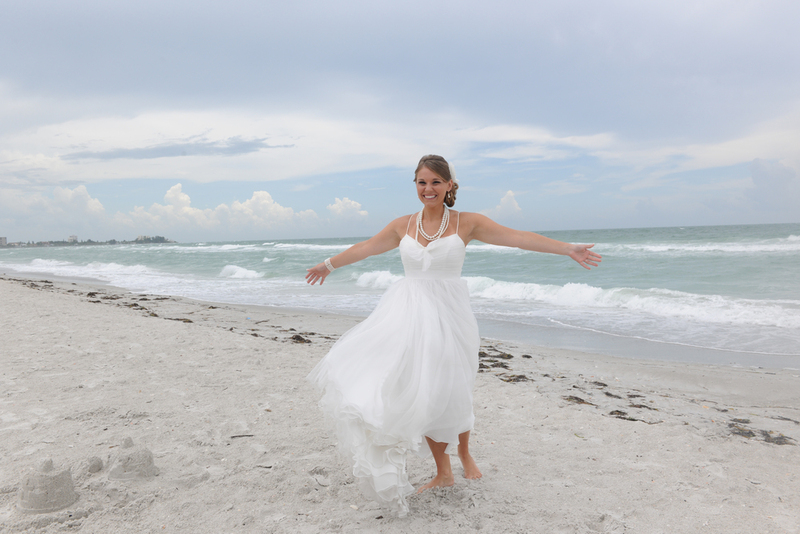 Our ocean view makes for a perfect backdrop for Sarasota beach weddings. Download menus and a brochure, and contact our professional team for a quote. Surrounded by the picturesque flair of Lido Key and The Gulf of Mexico, The Sandcastle Resort at Lido Beach is the spot for couples to tie the knot, host a reception or rehearsal dinner or spend a honeymoon...and do it all beach-side. 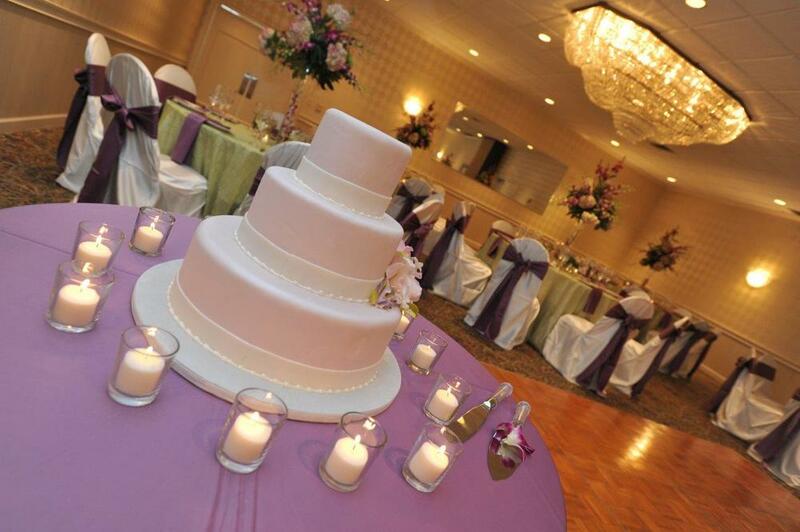 Wedding parties will find event spaces that can be customized to fit wedding colors and themes. For a truly memorable destination for a wedding reception, have the event on our pristine white sand beach and allow our catering team to provide refreshments and light fare. Our professional event planners and coordinators are always on hand to ensure that everything is to your liking. Relax poolside before the ceremony and work on a tan or chill out on the balcony of your resort room. 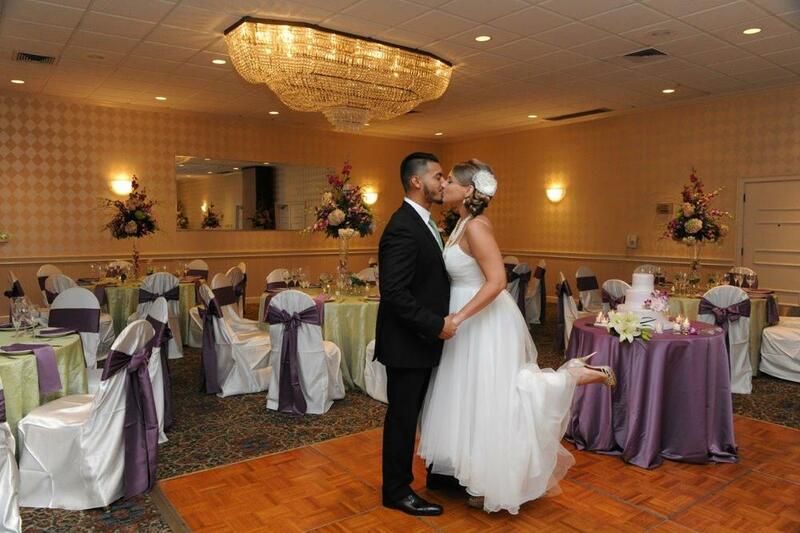 Comfortable rooms will have all of your wedding party feeling rested and pampered. Wireless Internet access allows you to upload photos and share your big day with friends around the world. Start planning your beachfront wedding today at The Sandcastle Resort at Lido Beach. 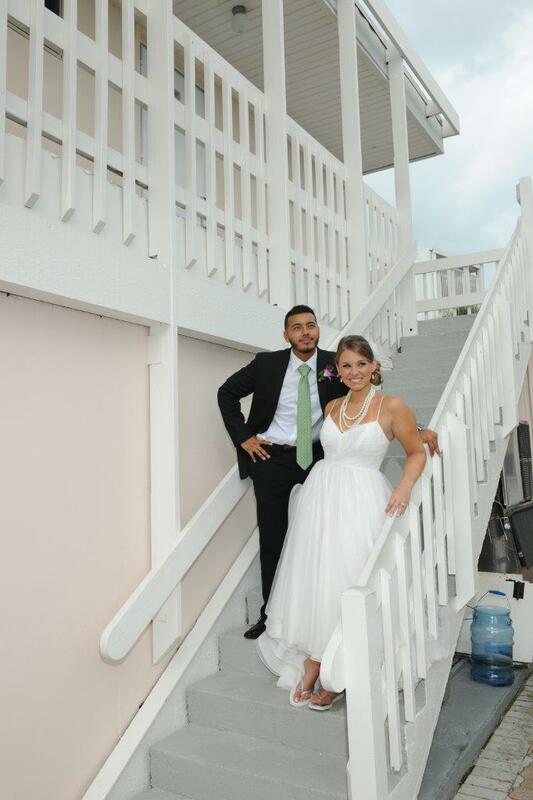 hosting your weddings at The Sandcastle Resort at Lido Beach.